*Actual On Road Price of Honda Navi at the dealership may vary. The Navi from Honda grabbed skewed attention at the Auto Expo 2016 for its quirky looks that combine comfort of a scooter and ruggedness of a motorcycle. Initially confused as a bike, Navi, is a scooter at heart based on the popular model in the 110cc segment-Honda Activa. To reinforce its funky character, Honda has added a number of new elements to it like the tall handlebar, the edgy fuel tank cover, bold headlight etc. Navi is by far the boldest product from Honda India that targets the youth, looking for a funky two-wheeler as their daily commuting vehicle. The Navi comes with two more special editions - Adventure and Chorme. The Navi Adventure features a slightly rugged and outdoorsy styling with handguards, a flyscreen, a brown colour theme and a bashplate of sorts as well. 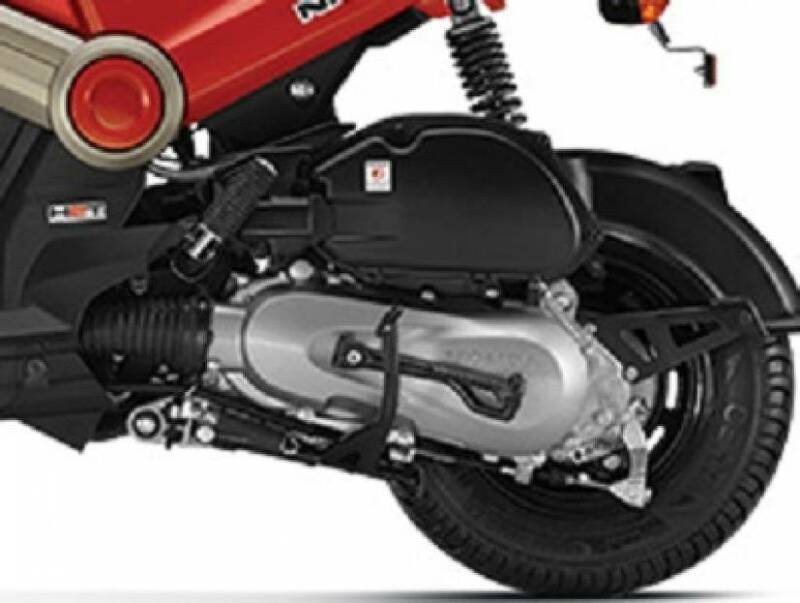 Honda also offers other customisation options for the Navi in the form of storage compartments and so on. The Adventure Kit of the mini bike comes with an additonal cost of Rs. 8525. The second special edition, Chrome, as the name suggests, features chrome panels on the body, which adds to the bling factor and rest everything remains the same. The Chrome Kit comes with an additonal cost of Rs. 5065. It's been a year since the Navi was first unveiled at the 2016 Auto Expo and was officially launched in April 2016. 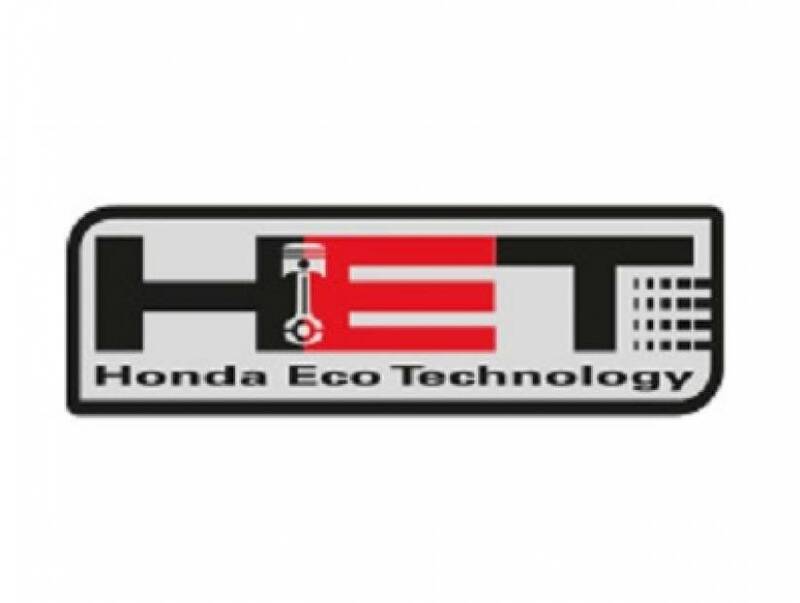 Gathering abundant bookings post its launch, Honda Motorcycle and Scooters India decided to almost double the production of Navi in a bid to meet demand. An amalgamation of scooter and motorcycle, Honda Navi price was tagged at Rs 39.500 at the time of launch which witnessed slight change in the following months. Having spent a day riding the Honda Navi, here is our review of the Japanese bike maker's boldest attempt at making a two-wheeler for the Indian market. Honda Motorcycle and Scooter India (HMSI) has introduced the 2018 Navi moto-scooter in the country priced at Rs 44,775 (ex-showroom, Delhi). Launched in 2016, the 2018 Honda Navi gets subtle cosmetic upgrades over the current version, while there are two new colour options on offer, taking the total count to six. The 2018 Navi is priced at a premium of ? 1991 over the existing model for the standard version. The moto-scooter is the first product to be designed completely by Honda R&D India, and shares its underpinnings with the popular-selling Honda Activa scooter. HMSI also exports the Navi to markets in Latin America. Dimensionally, NAVI is identical to Activa measuring 1805mm long, 748mm wide and 1039mm high. But this is all they both have in common when it comes to styling and design. To make it a fun vehicle, Honda has added new elements to it that lend it individuality. Draped in black, the splashes of contrast colour on the fuel tank and side panels are refreshing. The large head-lamp in front adds value to its visual appeal. There are certain bits that have been used to strip-down the cost. It is essentially a funky two-wheeler with the soul of Activa. With the advent of two more editions - Adventure and Chrome, buyers now have even sportier options to consider. The Adventure Edtition features a slightly rugged and outdoorsy styling with handguards, a flyscreen, a brown colour theme and a bashplate of sorts too along with options to further customise it with storage compartments etc. The Chome version of Navi, as its name explains, features chrome panels on the body, which adds to the bling factor and rest everything remains the same. The Chrome Kit comes with an additonal cost of Rs. 5065. Power is drawn by a 110cc, single cylinder, four stroke, air-cooled petrol engine offering maximum power of 8bhp at 7000rpm and 9Nm of peak torque at 5500rpm. A V-Matic automatic transmission is mated to the 110cc engine, used for channelizing power to wheels. Powered by the Activa’s 110cc petrol engine, NAVI is quite frugal, with the claimed fuel economy rated at 60km/l. NAVI gets 130mm drum brakes up front and rear for retarding power. In the front a 12 inch wheel is fitted whereas rear gets a 10 inch wheel. A 90/90-12 tyre is equipped in front and rear gets 90/100-10 sized tyre. Honda India carved a new segment with NAVI, a cross between scooter and motorcycle. The fresh looks bring it novelty and segregate it from the conventional looking scooters in the 100cc space. Considering its unique stance, NAVI has no direct competition as of now. The Honda Navi took two and a half years to breach the 1 lakh mark of unit sales. If we are to go by the monthly sales of the Honda Navi over the last few months, the numbers are dropping down.